The best sailing watches money can buy… whether its powerboats or sailing boats that do it for you, there's a marine watch that's the ideal companion for your day on the water. There’s something very satisfying about a multi-function waterproof sports watch designed specifically for life onboard your boat—and the more advanced our wearable technology becomes, the more exciting sailing watches get. 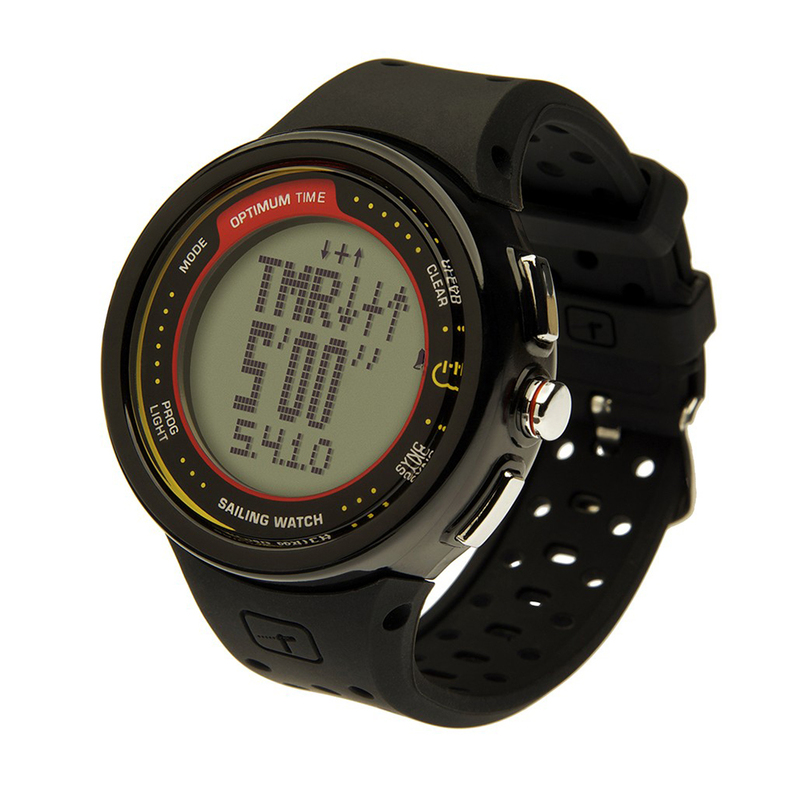 You can now buy a digital watch with perpetually accurate radio-controlled time, plus tidal data, barometric pressure, temperature, compass bearing, Bluetooth-compatibility and even a depth gauge facility. But like everybody else, we sailors continue to have a soft spot for analog watches that do nothing but tell the time. 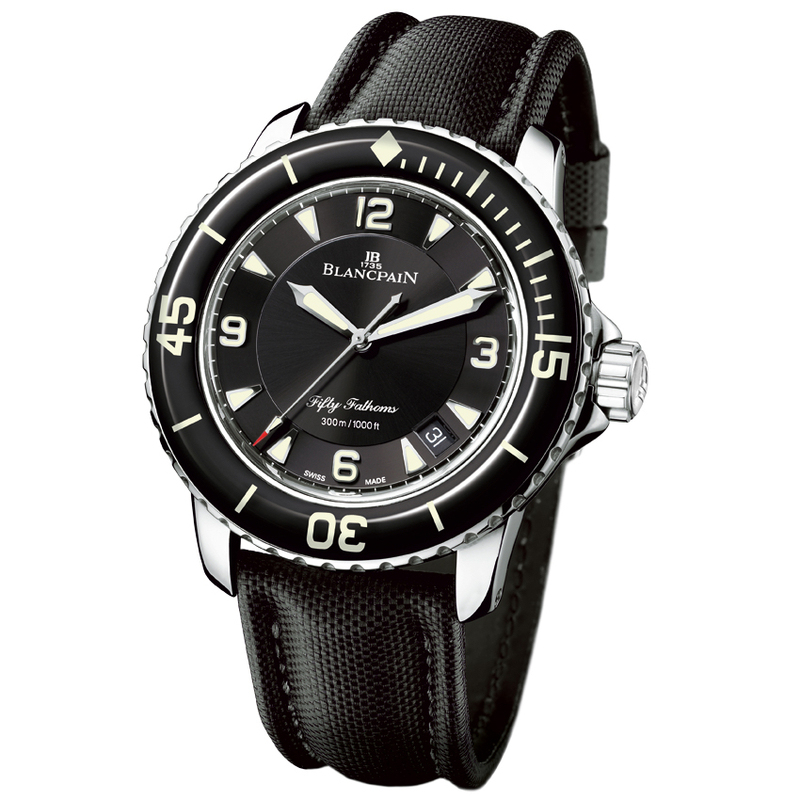 So whether it’s a multi-function Casio digital watch, a more classical style analog watch from the likes of Nautica, an affordable sports watch for your kids or a prestigious heirloom watch from big Swiss names like Blancpain or Rolex, this rundown on some of the market’s very best sailing watches is bound to have something for you. On an analog watch, avoid clutter and go instead for large, fluorescent, easily readable digits and glare-free (coated) glass. A digital watch with useful marine features like a barometer, compass and tidal data can now be yours for well under $125 so there’s no need to over-spend. The case on a marine watch is often very substantial, so look for a long (rubber or Velcro) strap that will enable it to fit over the top of your clothing. While few of us need 500-meter water resistance, the watertight integrity of a dive watch often promises better longevity on a boat. A new breed of interactive smart watch, like Garmin’s Quatix, illustrates how much functionality can now be included on a wrist-mounted device—but try to be clear about which features you actually need before taking the plunge. 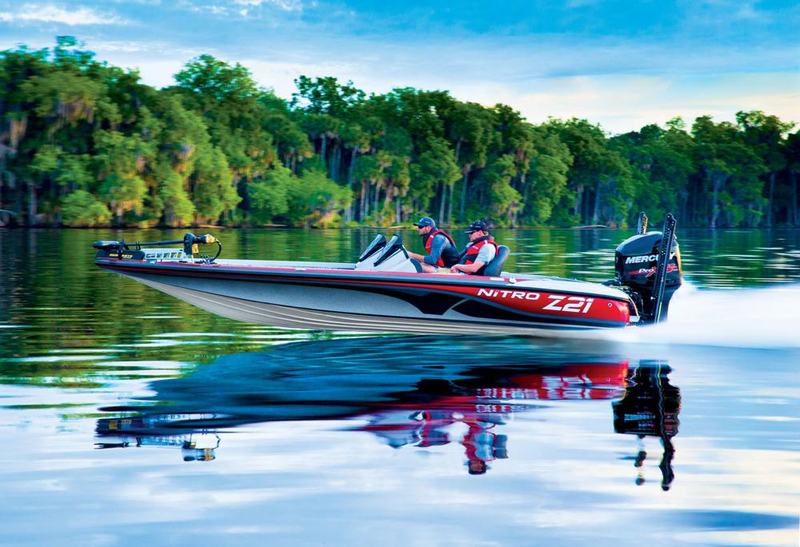 The Optimum OS12 should certainly be near the top of any boater's watch wishlist. The shock and water resistant Series 12 from sports watch specialist, Optimum Time, is built from robust ABS plastic with a soft-touch removable silicone rubber strap. The three-row, 28mm LCD display enables you to view the time and the timer simultaneously; and with 9mm digits in normal mode and 19mm digits for the final minute of a race, plus an ‘electro-luminescence’ backlight feature, it’s easy to read at a glance. The sailing timer functions (countdown repeat with pre-programmed ISAF start sequences, audible warnings and a ‘Sync Button’) are also a welcome bonus. It’s not especially sophisticated but it’s a well priced, well specced and good looking gadget. The basic Suunto Core is a very good marine watch, but the Alu (aluminium) version ups the ante with an extra bit of style and exclusivity. In terms of features, you get a barometer, tide data, a compass with semi-automatic calibration and digital bearing, a Storm Alarm and weather trend information. You also benefit from a depth meter, dual time and countdown timer, sunrise/sunset times for more than 400 worldwide locations and a digital thermometer. 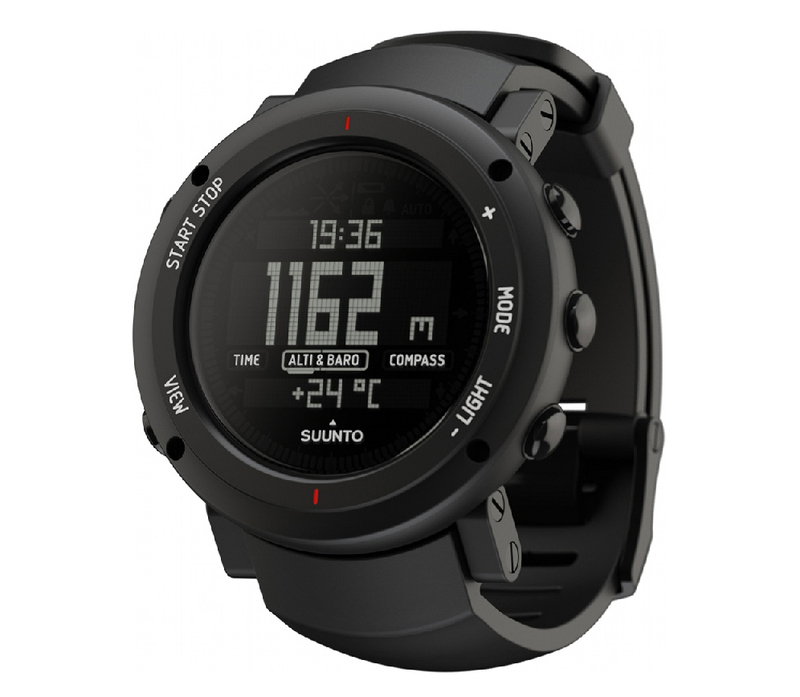 Okay, so if you’re a serious racer, you might be better off with something simpler, but for the rest of us, the superb looking Suunto is a very cool outdoor timepiece. Garmin's Quatix 3 is designed specifically for mariners. 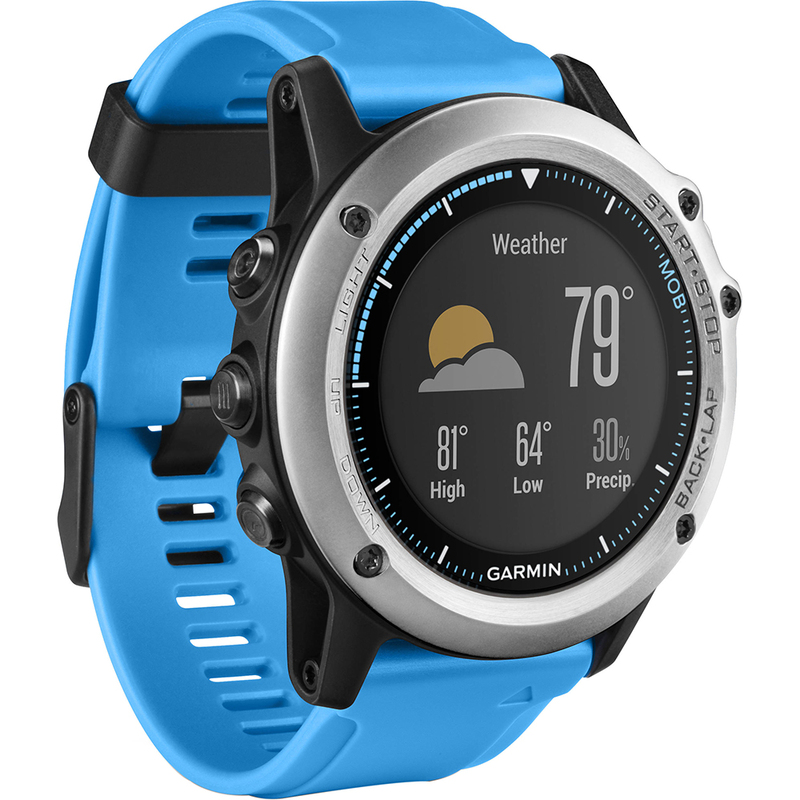 The original Quatix was Garmin’s first GPS watch designed specifically for mariners - and its most recent incarnation really is a technical tour de force. In addition to all the basic watch functions (alarms, timers, stopwatch and world clock), you get tidal information, Course Over Ground, Speed Over Ground and useful alerts for anchor drag. 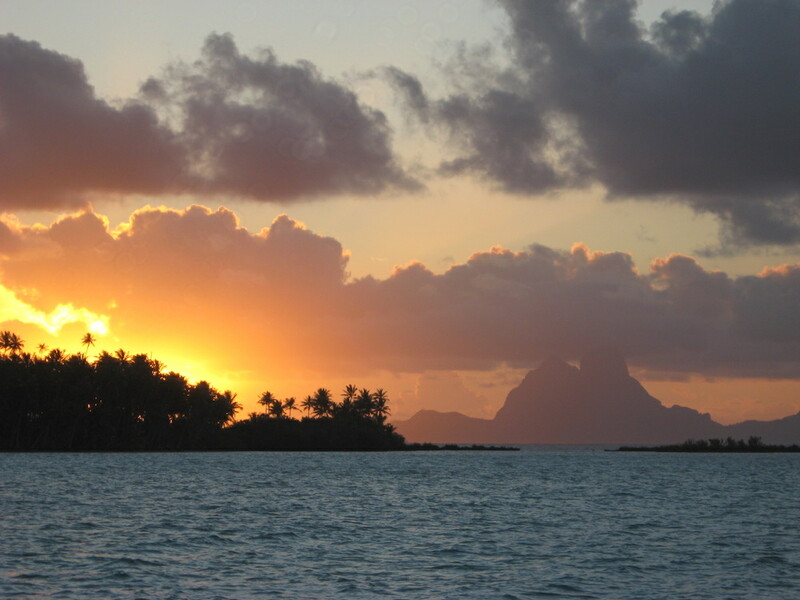 The altimeter, barometer and compass provide real-time navigation and MET data and it also has an integrated MOB function, which triggers an alarm on your boat’s Garmin chartplotter if you fall in. 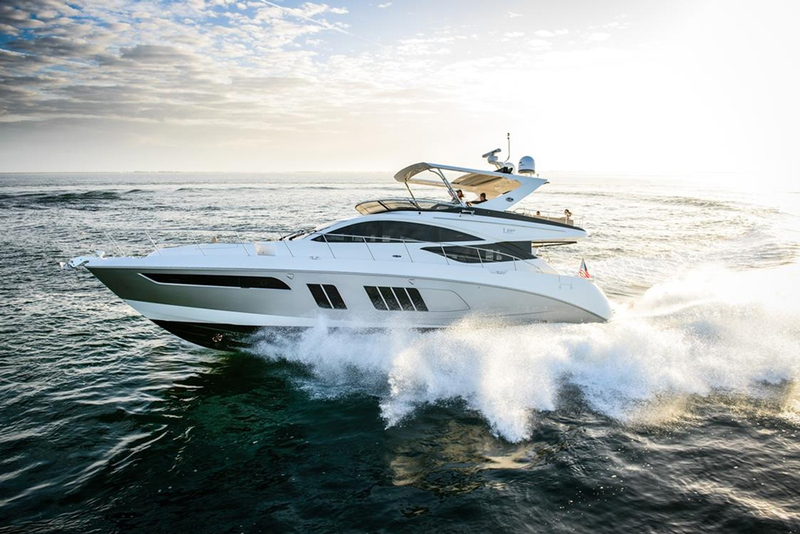 Better still, if your boat is appropriately equipped, you can even use your watch to wirelessly steer your boat via autopilot control. With sail racing data, a fish catch counter and a competition timer, plus much more than we can list here, the new Quatix is changing our ideas about what a marine timepiece can do. This is a proper action watch. The case is built from ion-plated titanium with extremely thick (2.5mm) glass and a Citizen Eco-Drive movement. In addition to the Kevlar strap (much more sensible, more durable and more comfortable than a conventional metal bracelet), you get a plain black dial and date function, a simple alarm and water resistance to a depth of 300 meter. The big bright digits are uncluttered and easy to read at a glance, the case is engraved with the Royal Navy Ensign and it comes in a presentation box emblazoned with the regiment’s colors. The Swiss Army is more famous for its Victoria Sponge than its fighting prowess. In fact, to date, its most vigorous engagement involved a squabble with a small child over a segment of Toblerone - so it’s only right that it should postpone its absurd association with tiny knives and turn instead to watches. 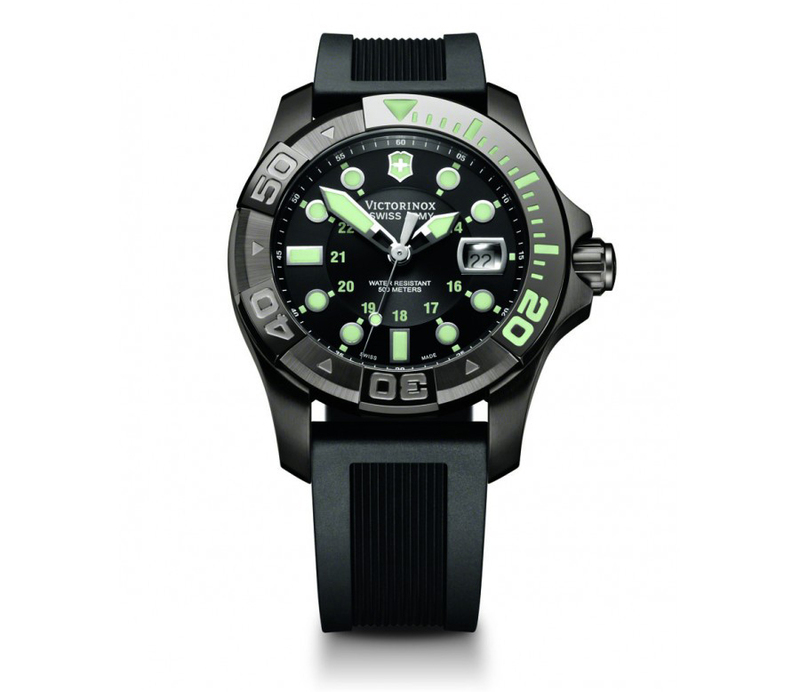 Finished in ‘Black Ice’ ion-plated stainless steel and water resistant to 500 meters, the new Dive Master from Victorinox features sapphire crystal glass with an anti-reflective coating, a Swiss Quartz movement with magnified date and bright luminous hands and markers. The unidirectional bezel enables a diver to keep track of time and the rubber strap makes good sense. It also comes with a three-year guarantee and a swanky presentation box. 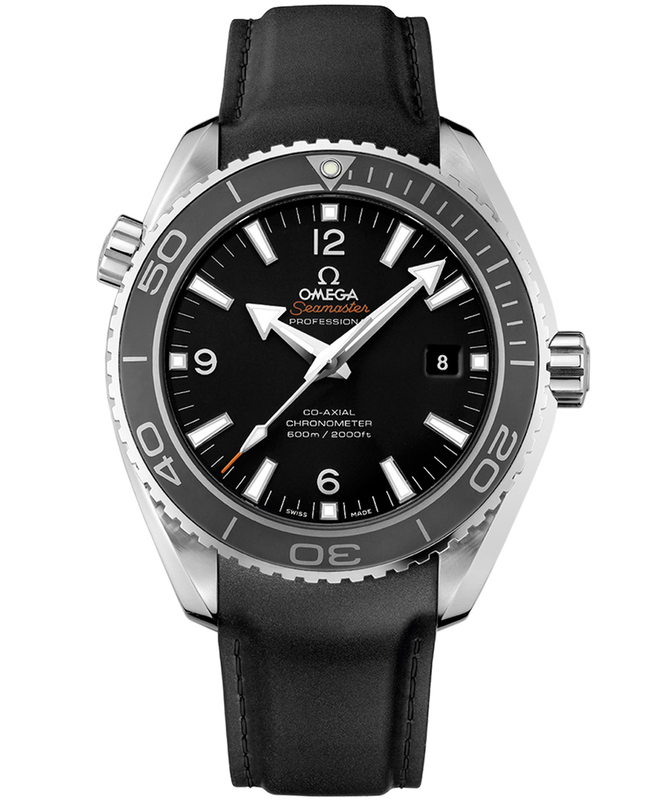 We’ve all seen James Bond doing his thing with a rather gentlemanly Omega Seamaster miraculously unmoved on his bloodied wrist - but the Planet Ocean from the same product line is a much more appropriate model for real action heroes. It comes with a steel case on a rubber strap, helping maximise the traditional toughness and reliability of the Seamaster. It also features a black dial with date window, a uni-directional bezel, scratch-resistant domed sapphire crystal, a helium escape valve and a 45.5mm stainless steel case, with a transparent back, enabling you to view the Co-Axial Escapement. With anti-reflective treatment on both sides of the glass, plus water resistance of 600 meters, it’s all the watch you will ever need. 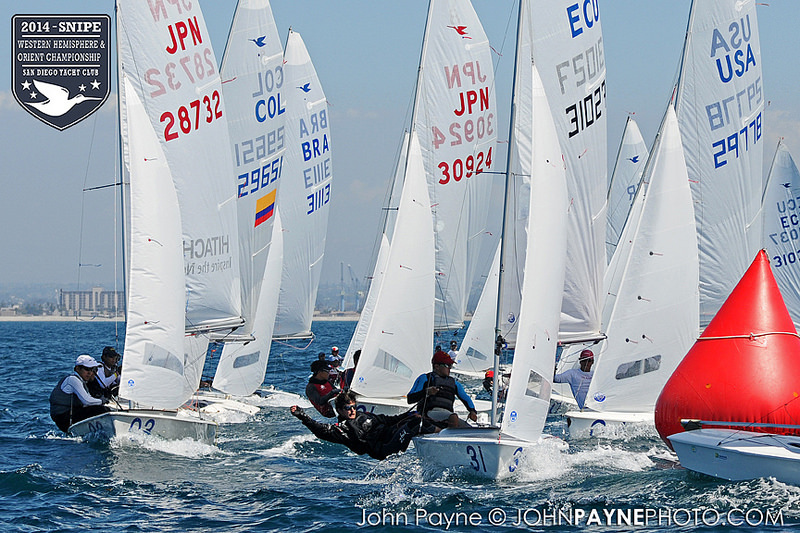 The sailing-specific Gill Race Watch. This sailing-specific watch is built from shock-resistant, carbon-reinforced ABS plastic with a stainless steel case back and 30-meter water resistance. It comes with a countdown timer with Sync button, plus audible alarm and alert sounds and a sleep mode to help preserve battery life. Okay, so it’s not the most heavily featured watch at this price, but it’s branded, it’s tough, it’s pretty and it comes in multiple colors for that customized feel. If you decide you love your kids just that little bit more, you could always upgrade to Gill’s Regatta Master for an extra few bucks. 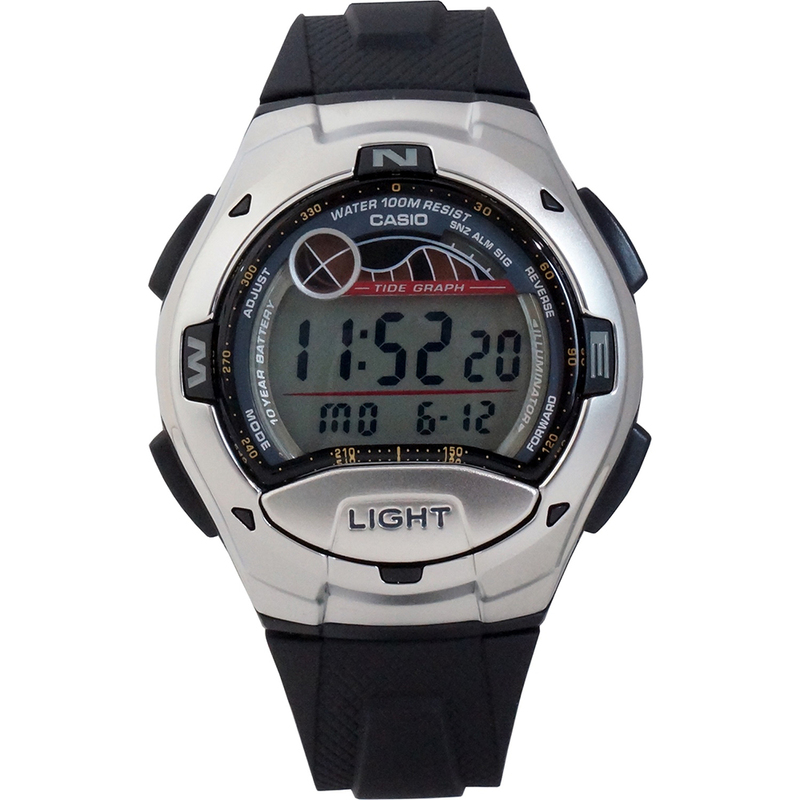 Casio has always been a popular brand in the sports watch market. 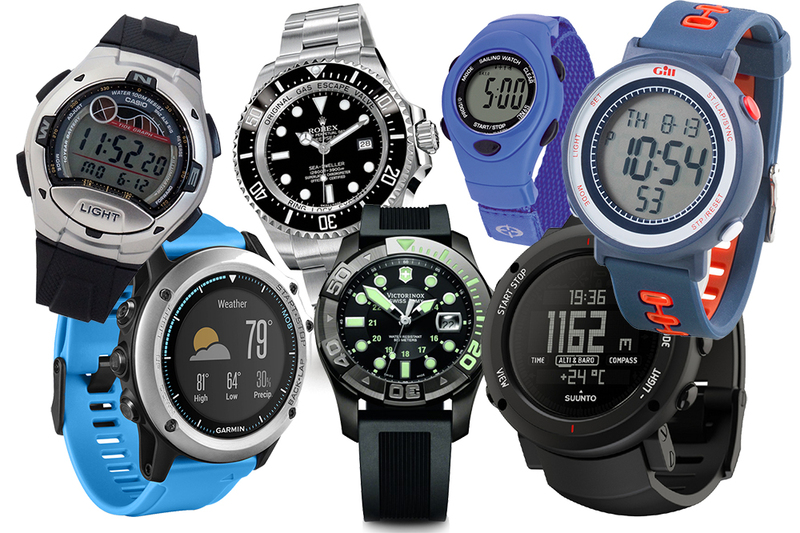 Casio produces plenty of robust outdoor gear, from the famous Pathfinder trekking timepieces to sports watches like the massive (and massively impressive) marine ‘G-Shock’ models. But here in the form of the Sports Tide and Moon, we have one of the best value marine watches around. 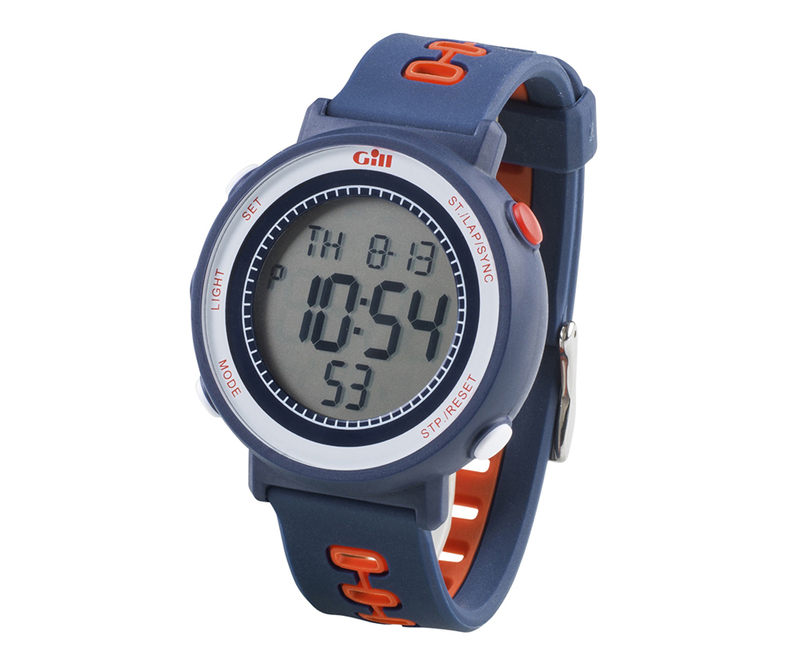 The stainless steel and resin case comes with a backlit LCD display, a rubber strap, 100-meter water resistance, five alarms, dual time, a stopwatch and countdown timer and a moon and tide graph. At under £30, it’s an absolute steal. Optimum Time's 2JL is specifically designed for those with smaller wrists, like women and youngsters. This entry-level model for women and children is surprisingly well featured. Despite its compact, lightweight case, it comes with a usefully large, single-line display and a strap that enables you to wear it either directly on your wrist or over your clothing. 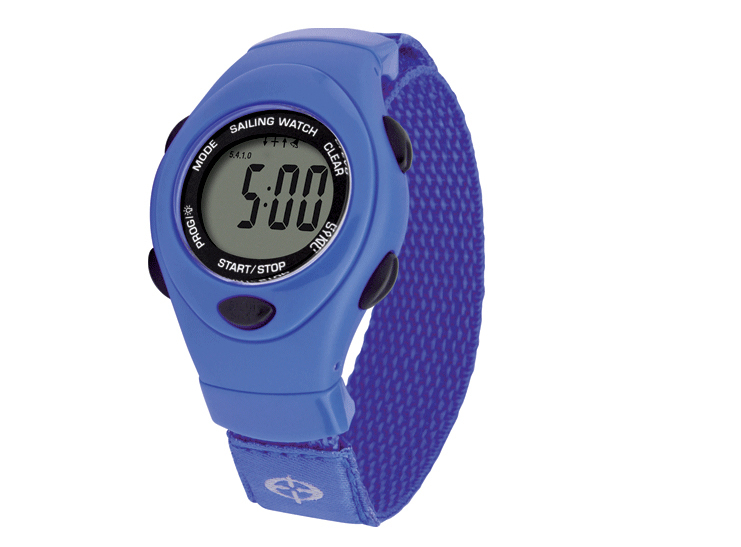 Water-resistant to 30 meters, it also comes with specialist sailing functions, like a countdown with elapsed time for handicap races, plus pre-programmed ISAF start sequences with audible warning signals and a one-touch Sync button. 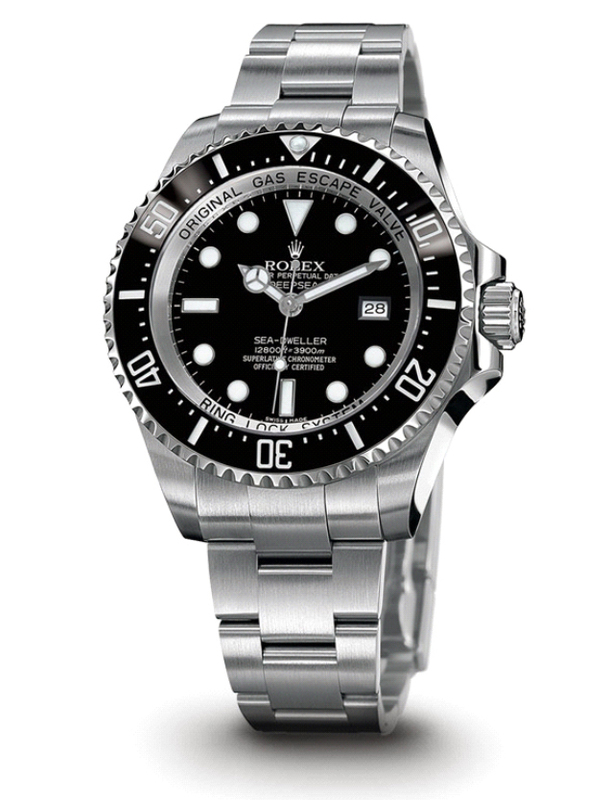 The iconic Rolex Deep Sea. Rolex is a peculiar brand—capable of producing everything from ugly, ostentatious fashion accessories to action man watches like the famous Submariner, where simplicity of form generates a watch of classic elegance. But the one place where the brazen pomp gives way entirely to uncompromising performance is in the form of the delectable Deep Sea model. Here, a 44mm case built from a steel/titanium alloy is partnered with a helium escape valve to make this watch waterproof to an astonishing 3,900 meters (12,800 feet). It’s not cheap but if you want a watch that will provide a lifetime of use and still retain its appeal as a family heirloom for your grandchildren, this will do the job nicely. The Fifty Fathoms collection is based on the nautical 1950s original that was used by various Special Forces pioneers and found fame at the hands of Jacques Cousteau in his iconic underwater film, ‘Le Monde du Silence’. The modern incarnation might be more gentrified, but it still incorporates all the key characteristics of a mechanical dive watch. 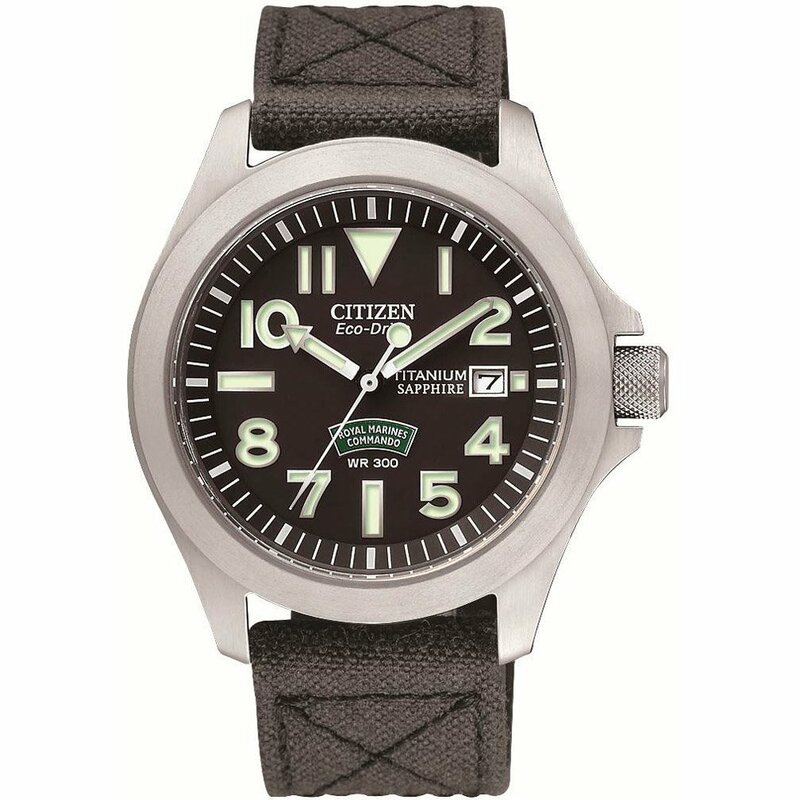 It is water-resistant to 300 meters and its unidirectional bezel features inserts and hour-markers in ‘Liquidmetal’ for easy visibility. It has a flyback function that enables immediate one-button resetting of the chronograph, and in the case of the ‘Automatique’ model pictured here, it comes with a Blancpain Calibre 1315, comprising 222 components, 35 jewels and a power reserve of 120 hours. 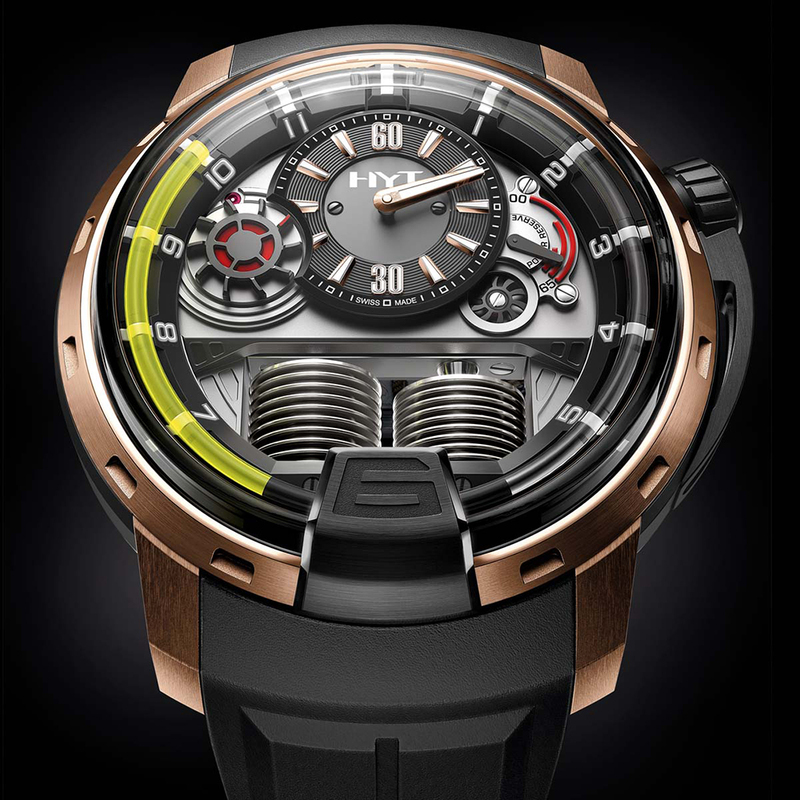 If money really is no object, the HYT H1 is quite special. Launched at the Baselworld Watch Fair in March 2012, this debut timepiece from fledgling horologist, HYT, combines mechanical and liquid engineering to display the time by means of a hydraulically pressurised green fluid that is pushed around the outer rim by a pair of alloy bellows. The bellows themselves are activated by a piston, which is propelled by a mechanical movement situated in the upper part of the watch. You wouldn’t really want to wear it on a small powerboat for fear of smashing it off the screen rim, but it’s very well built, usefully waterproof and utterly delectable to look at. If you own a superyacht and want something special, this could be just the ticket. Looking for other watery kit? 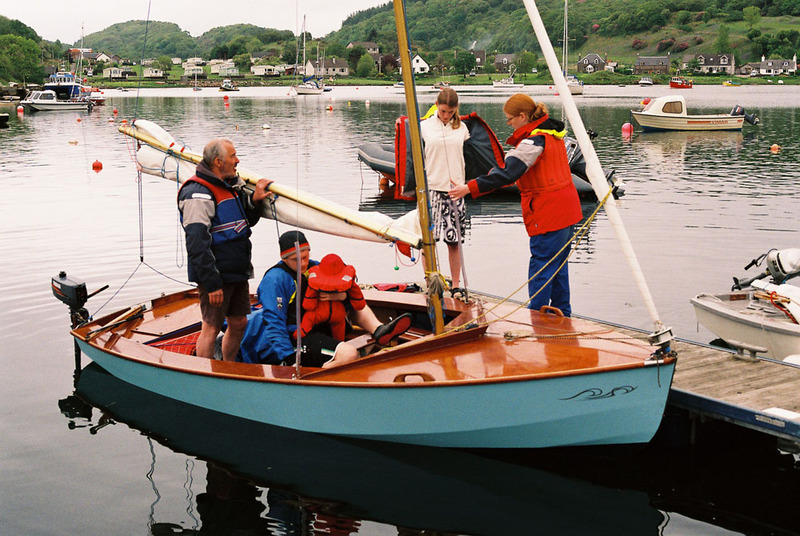 See our feature on Boat Shoes and Accessories for the Captain in Your Family. 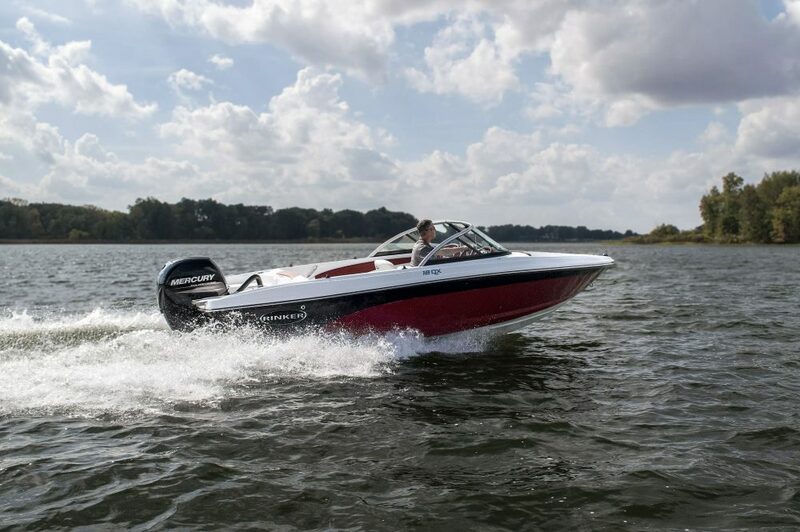 Editor's Note: This article originally appeared on uk.boats.com. Republished with permission.